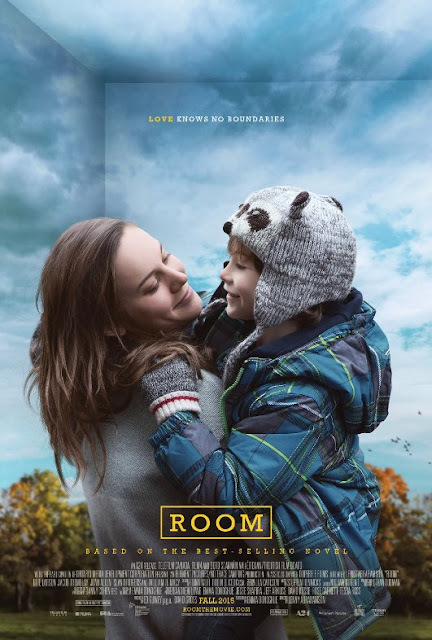 Room: The first trailer has arrived and it looks terrifying. My husband won't watch Mystic River; he just finds the idea too painful. I tell him he's being ridiculous. It's not as though we have a daughter, we have a son. I tell him how amazing Sean Penn is but it doesn't change anything. He just can't watch it. 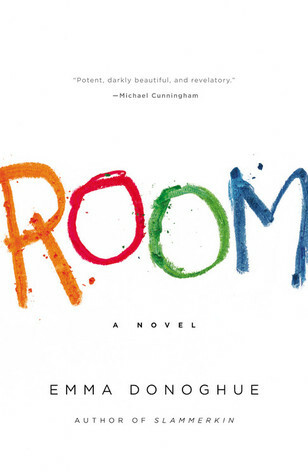 That's how it is for me with Room by Emma Donoghue. I stayed away from the best-seller, it just seemed fraught with pain and horror. The idea of a woman kept imprisoned in a shed for years—along with the son she has with her jailer—was just too numbingly awful. Some fiction is sadly so real that it's just too hard to take. Now the trailer for the film has landed. Brie Larson stars as Ma. Jacob Tremblay is Jack. Joan Allen and William H. Macy are Grandma and Grandpa. Author Emma Donoghue wrote the screenplay and the film looks just as creepy and terrifying as I imagined. The movie comes out in the US on November 6th. I'm not sure if I'll see it; my heart is pounding just watching the trailer.